In automatic transmissions, the hydrodynamic torque converter is the start-up unit, the multiplier for rpm and torque, and a vibrational damper. A torque converter typically has three elements: the impeller, the turbine and the stator. The main function of the stator is to deflect the oil back to the impeller and maintain a favorable supply to the pump during the converter phase of operation. AmTech International supplies this torque converter stator to one of the largest torque converter manufacturers in Mexico. First, die or mold cavities are created with Swedish DIEVAR steel and machined to the net shape of the stator. Two dies are made: the cover die half that contains the shot hole to flow the molten metal into the die, and the ejector die half that contains the ejector pins and the runner (the path from the shot hole to the mold cavity). The cover die is secured to the stationary platen of the casting machine, while the ejector die is attached to the movable platen. 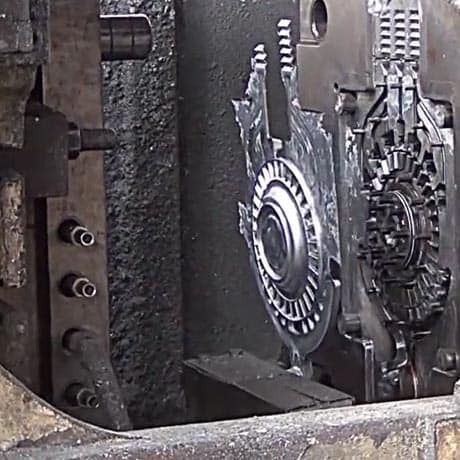 The aluminum casting is finished by trimming, shot blasting, deburring and CNC machining. It is then inspected for defects such as cracks, non-fills or cold-flows, and for shrinkage and porosity levels as per the specifications/tolerances provided by the customer. The die cast parts are de-greased and dried thoroughly. They are then suitably packaged in plastic bags, put into standard exit boxes and shipped out. 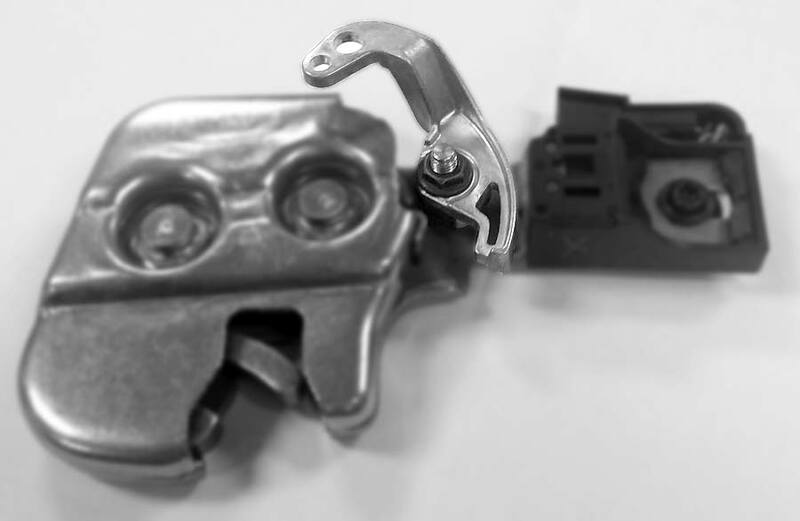 AmTech International’s focus on high quality manufacturing is the reason why this Automotive OEM has continuously purchased die cast parts from us for more than seven years.